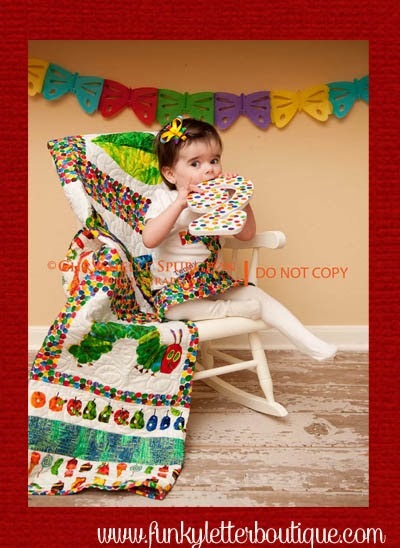 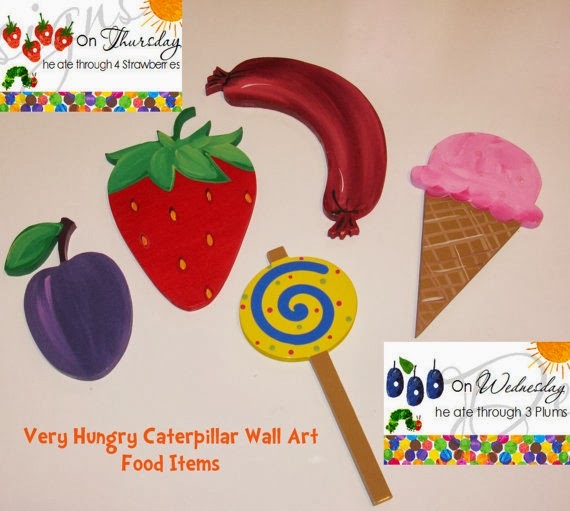 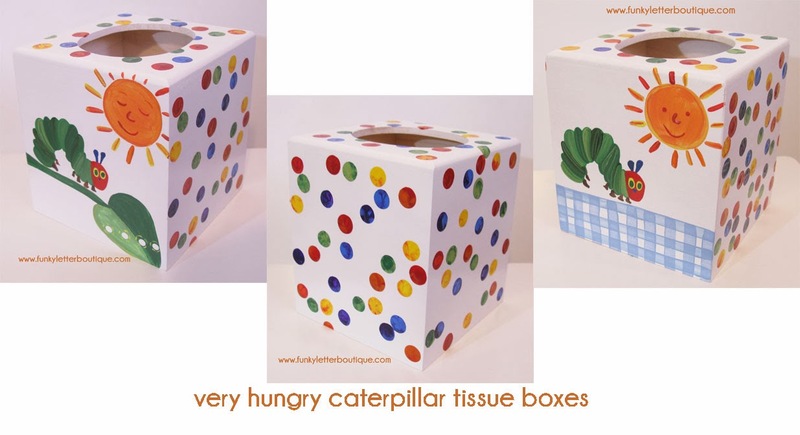 Planning a Very Hungry Caterpillar Party? Here are a few great products, other blog posts and ideas to check out! 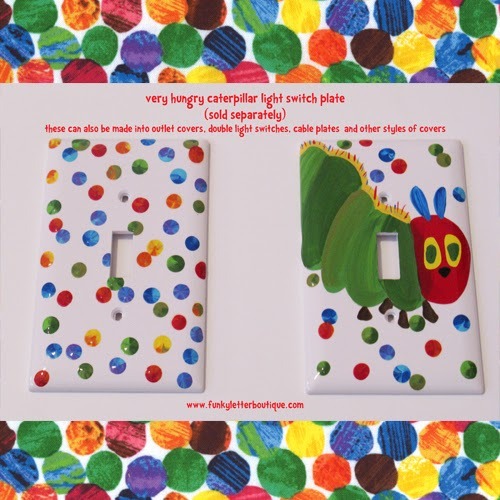 The Very Hungry Caterpillar Light Switch Plates Great Gifts! 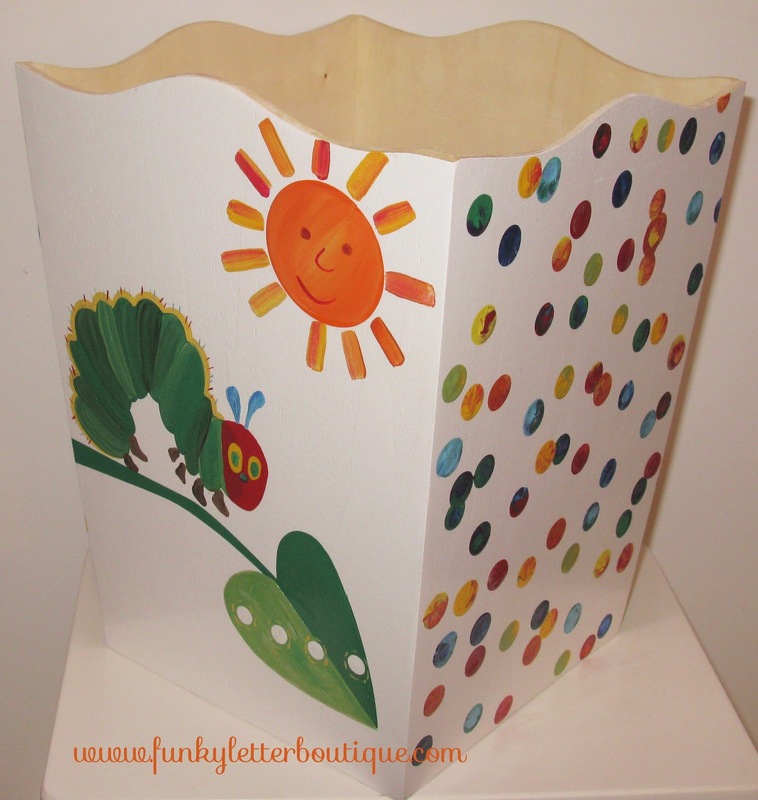 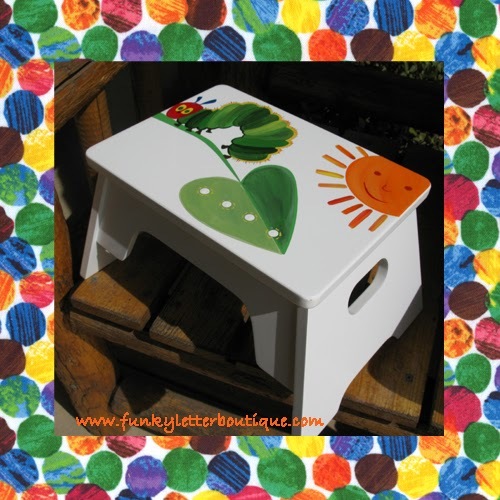 The Very Hungry Caterpillar Children's Step Stool Great Gifts! 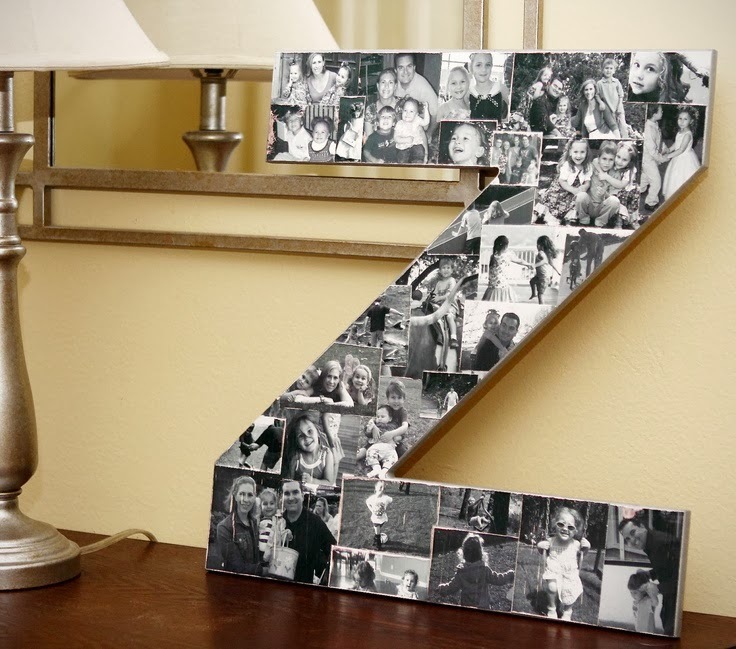 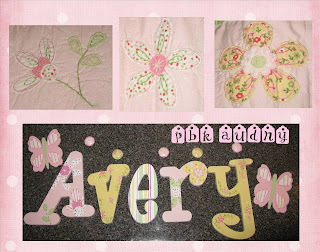 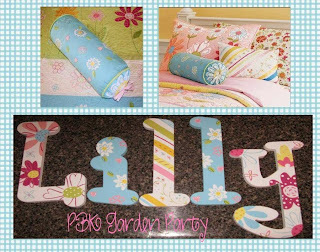 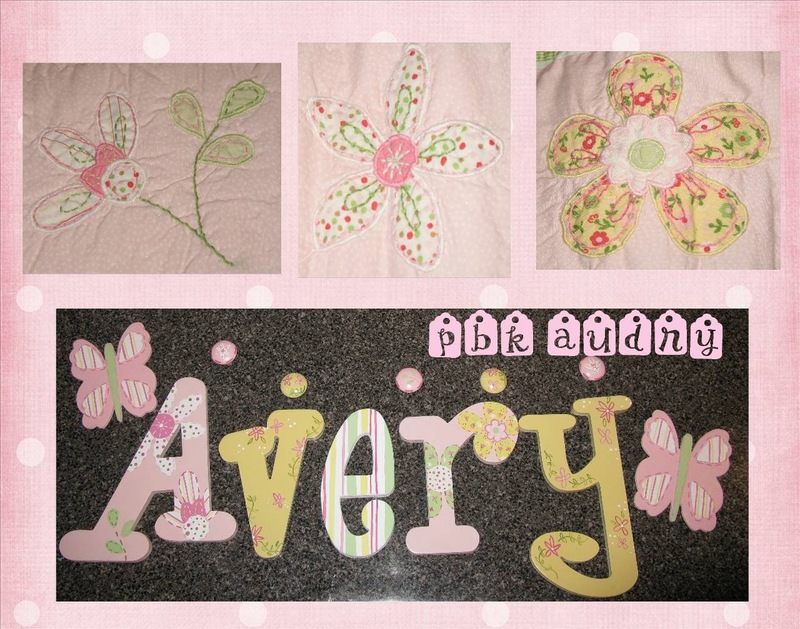 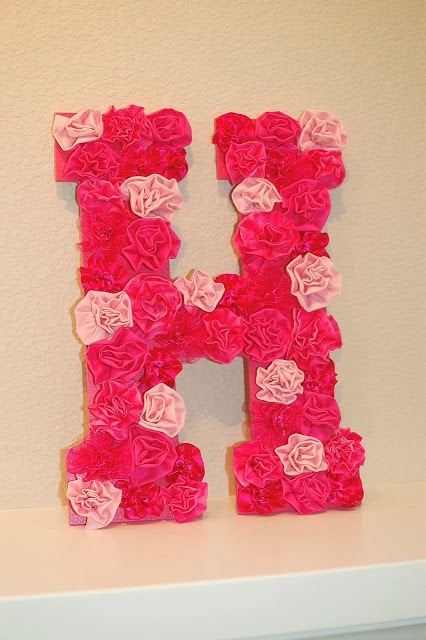 Hope you love them, and get inspired to make something beautiful for your home! 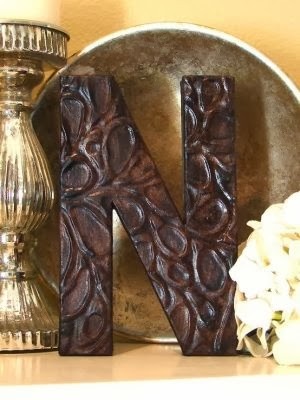 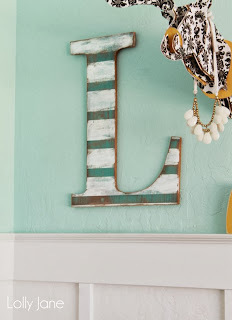 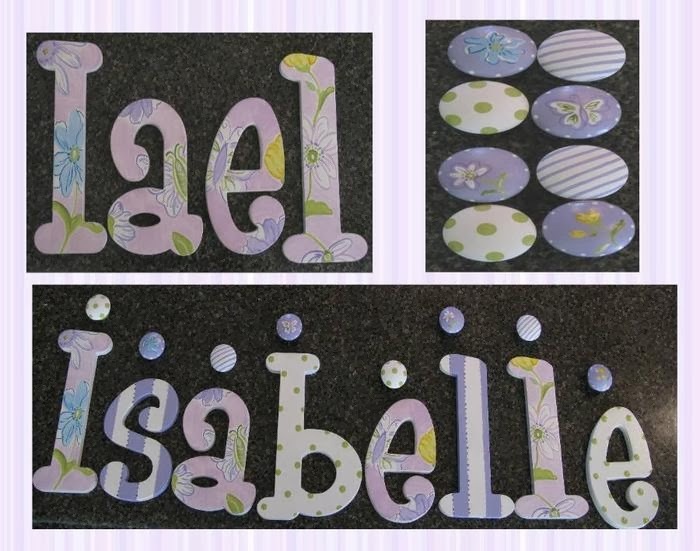 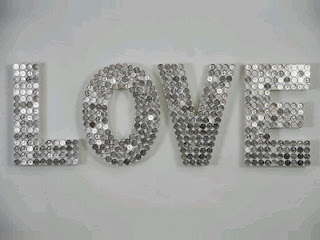 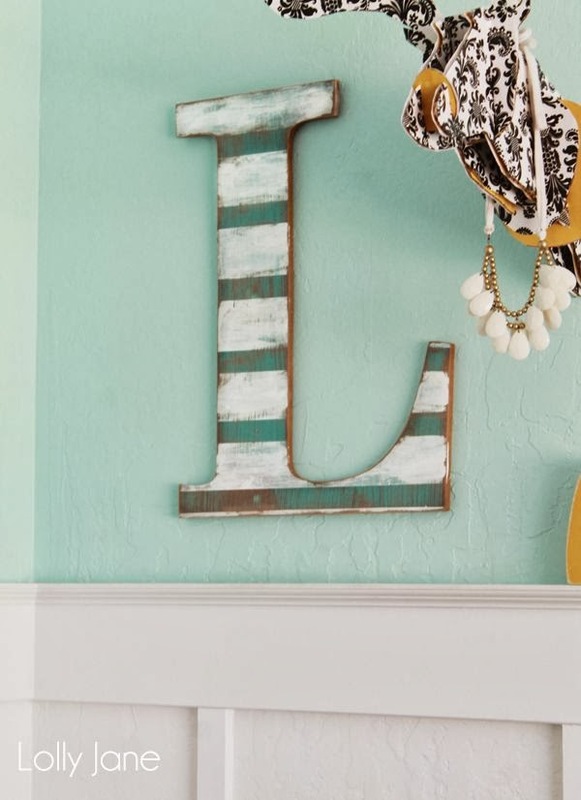 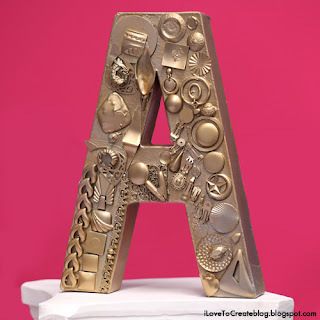 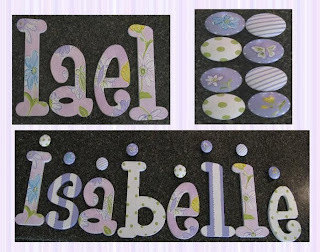 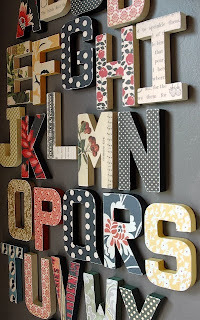 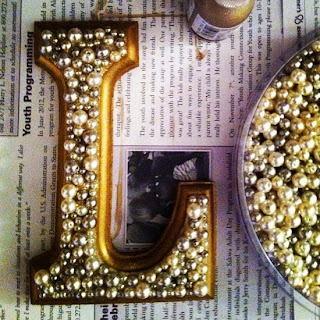 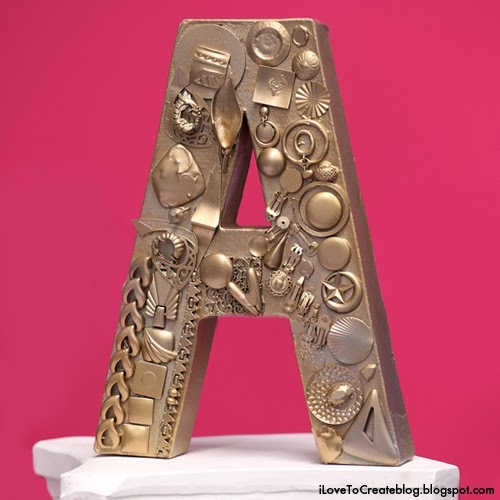 Nickel Covered Wooden Letters Pennies also look really cool! 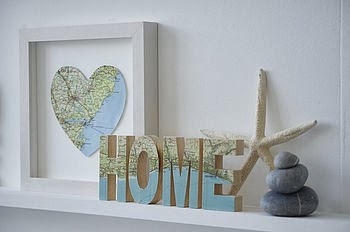 Map Covered Letters cut out a section of map where you met your husband or had your honeymoon. 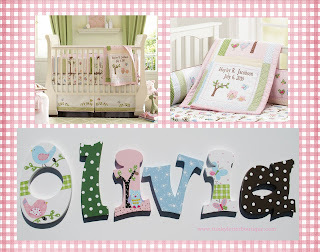 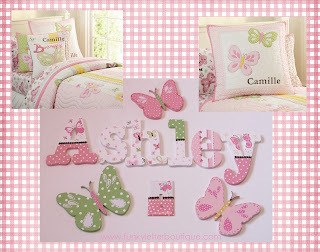 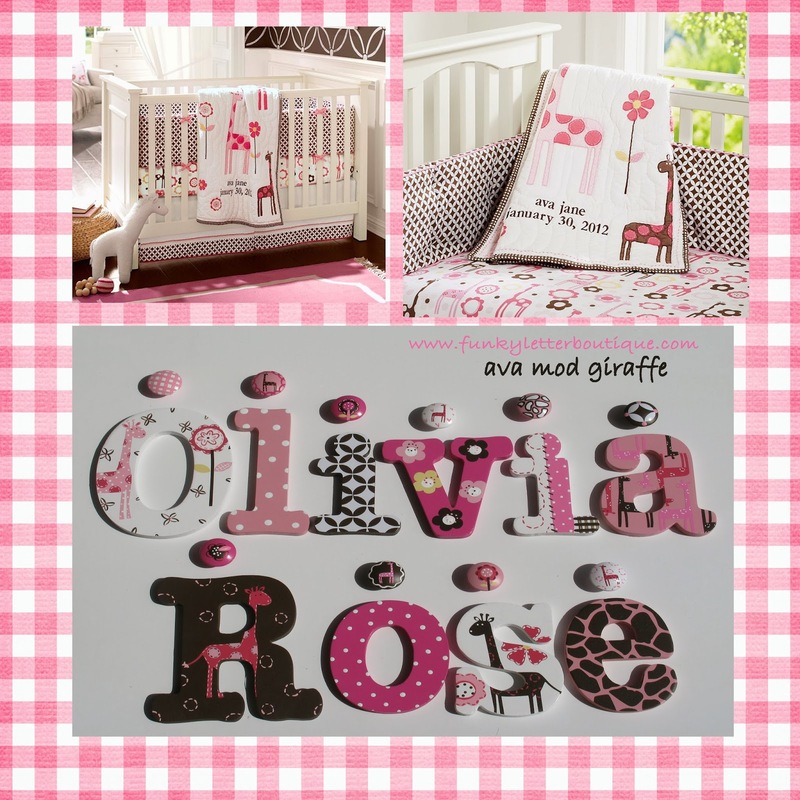 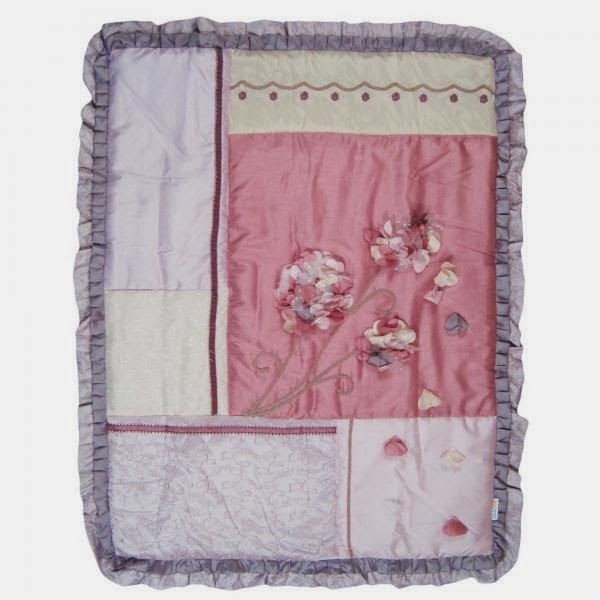 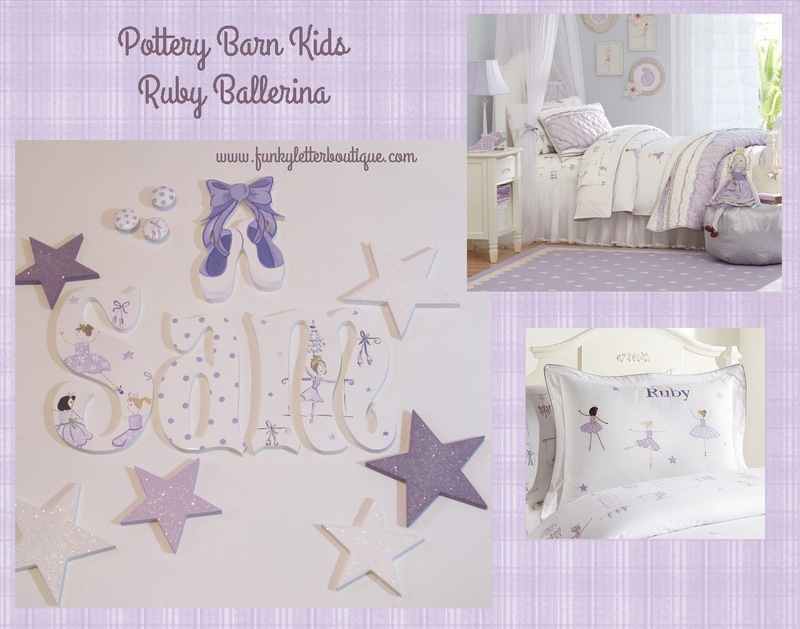 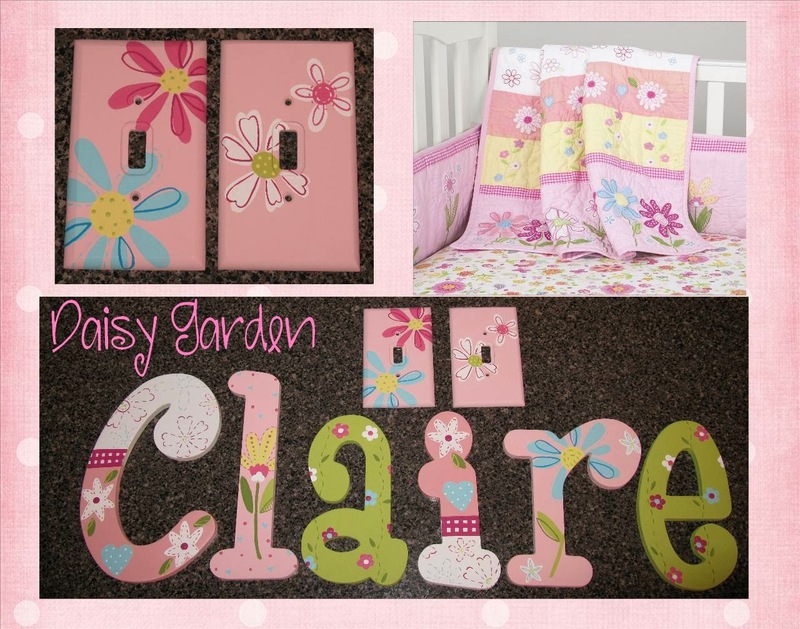 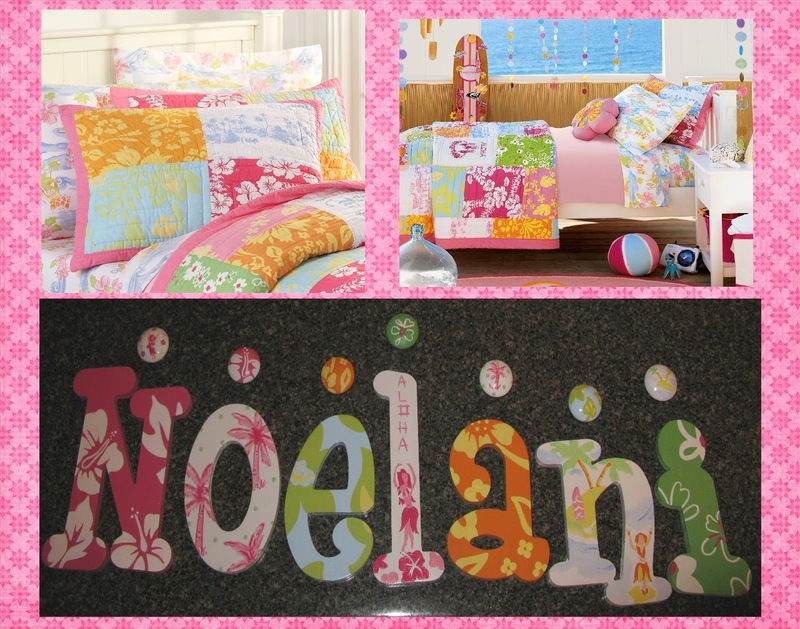 Decorating a chic stylish nursery le fleur style. 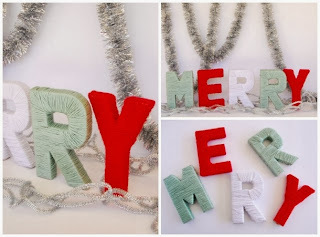 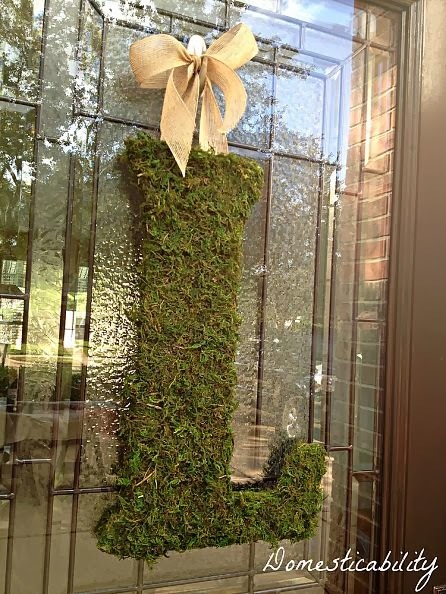 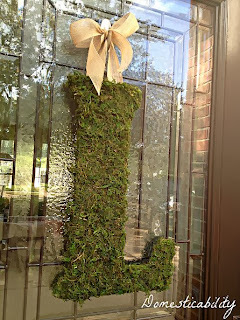 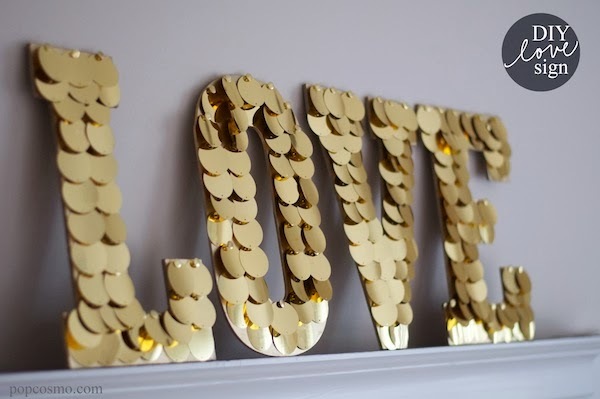 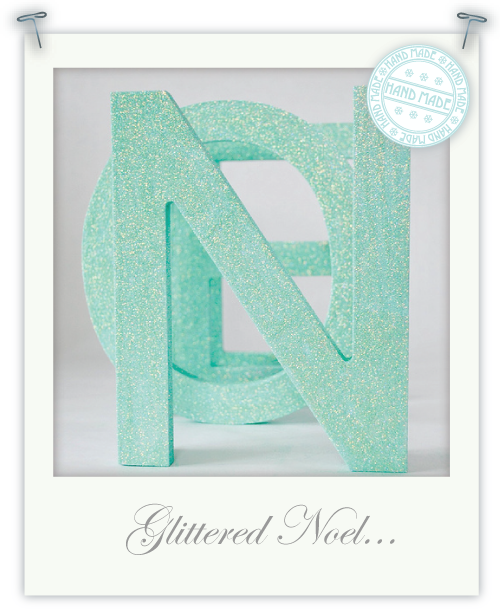 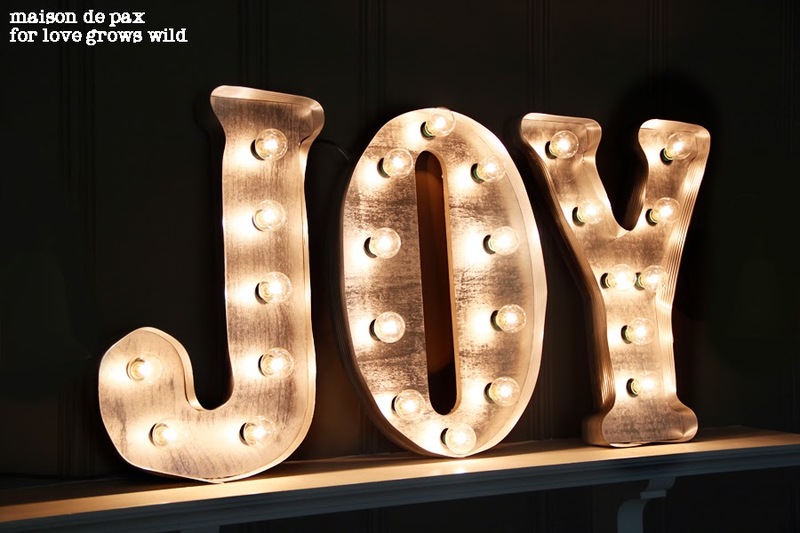 Happy Decorating from everyone at Funky Letter Boutique! 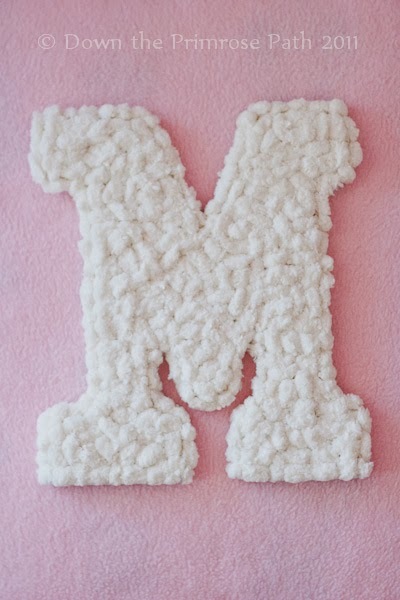 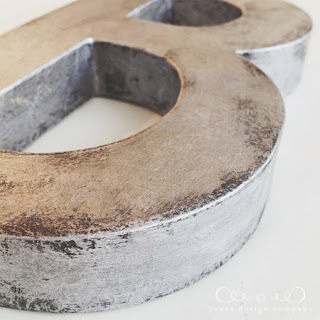 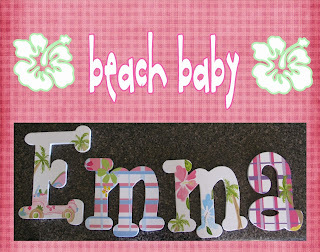 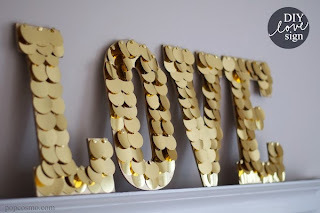 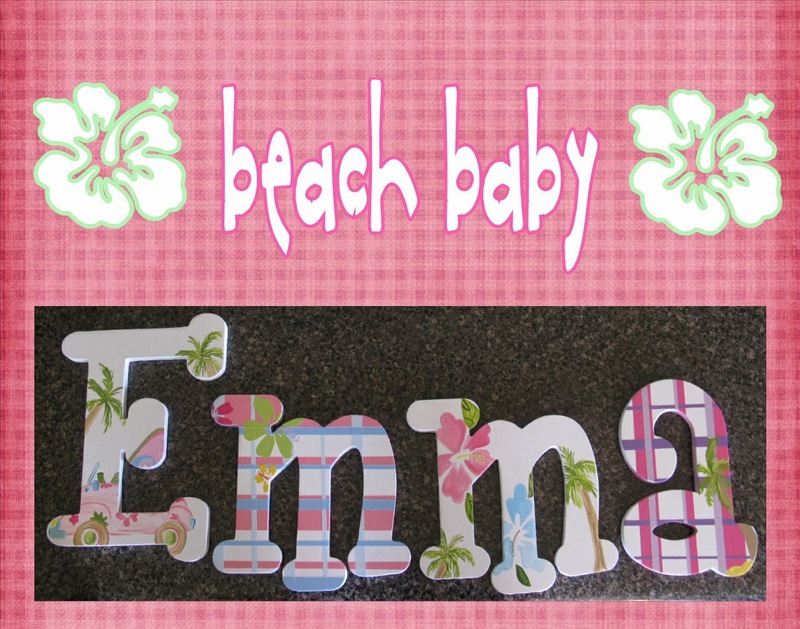 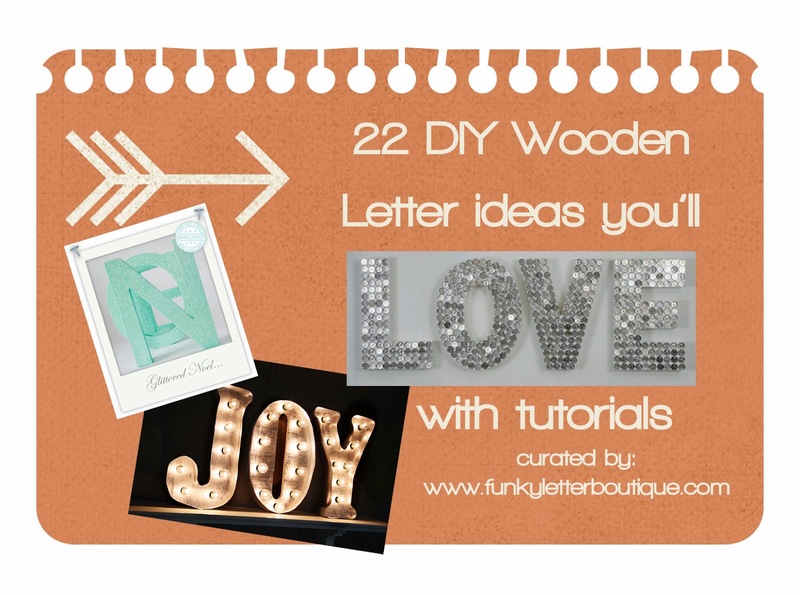 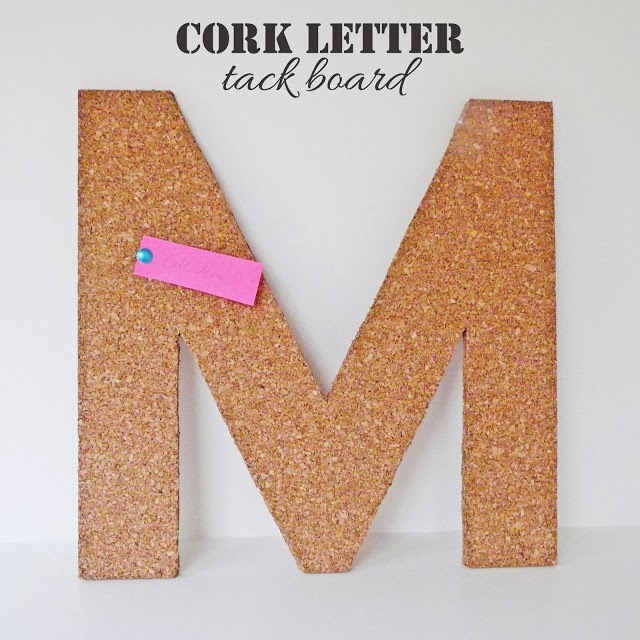 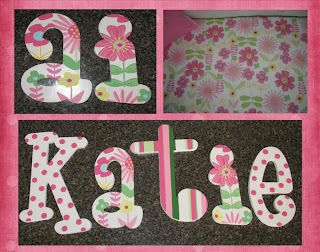 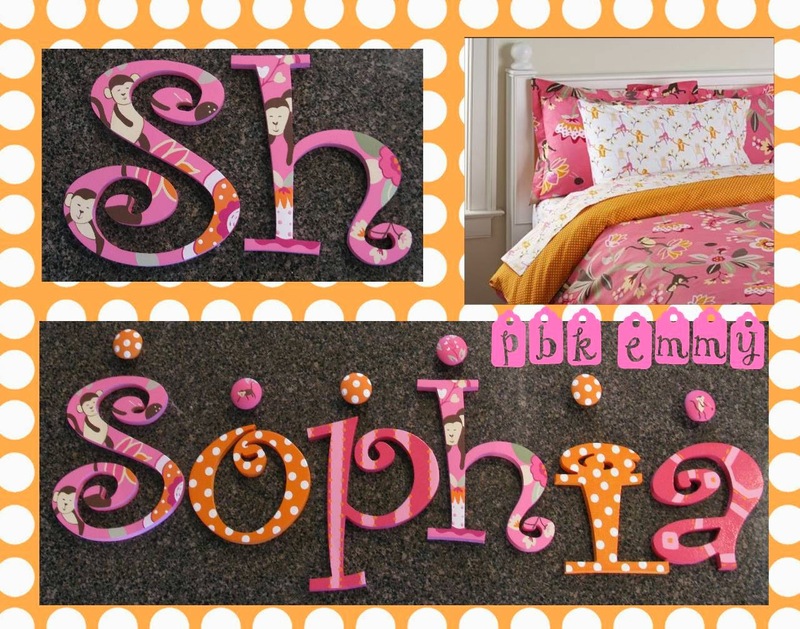 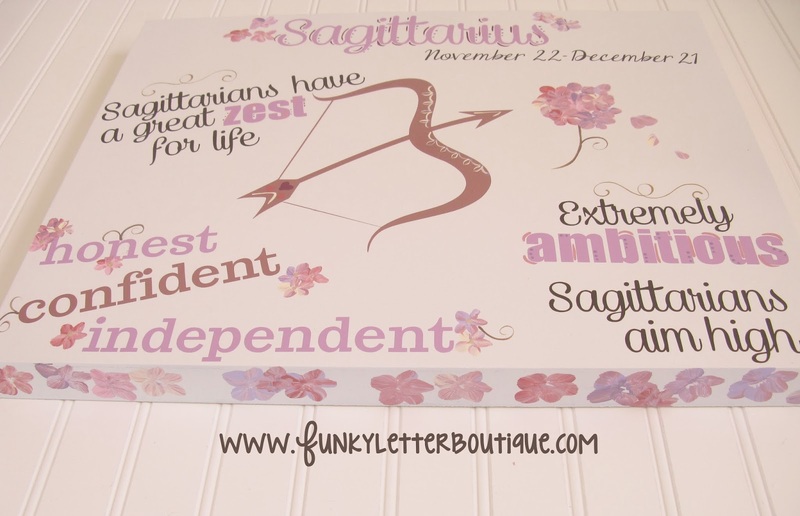 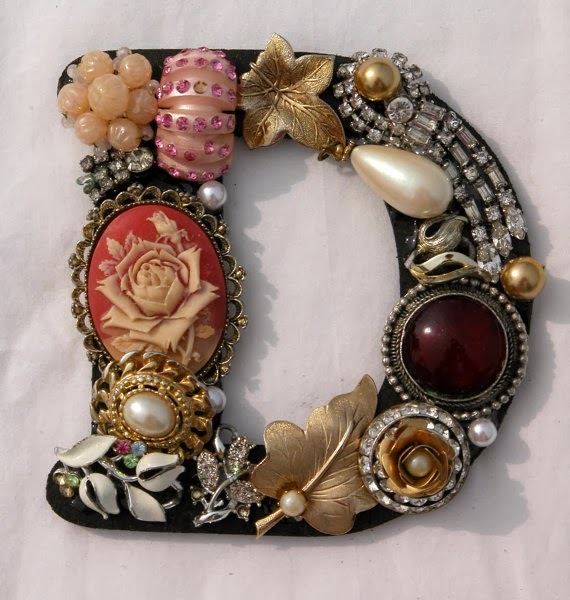 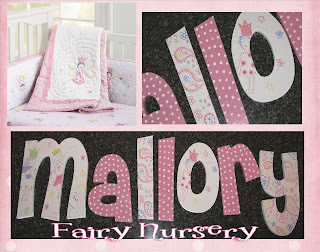 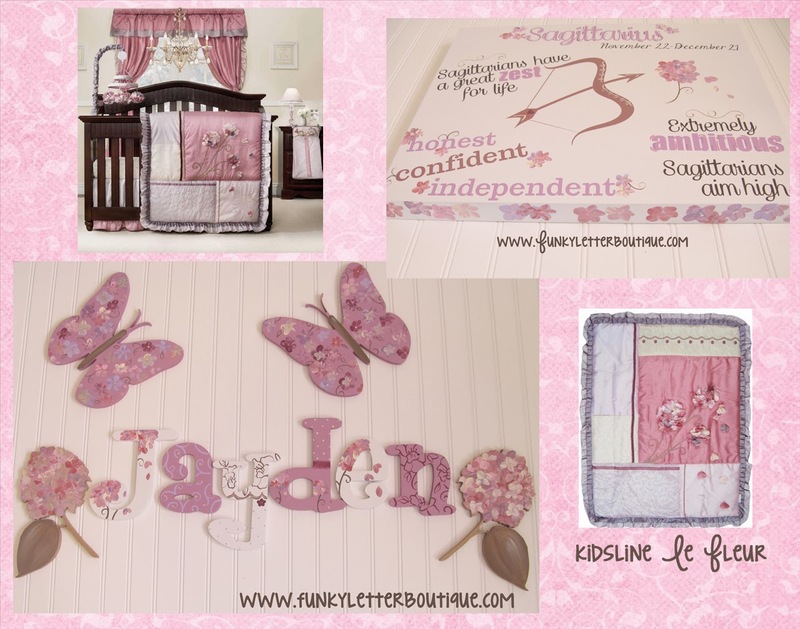 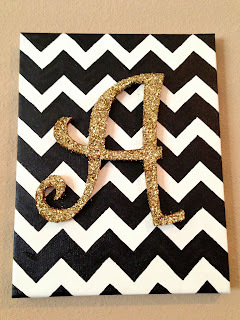 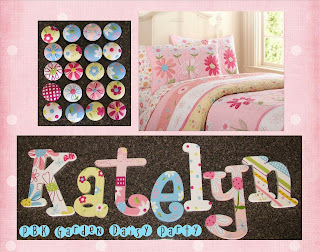 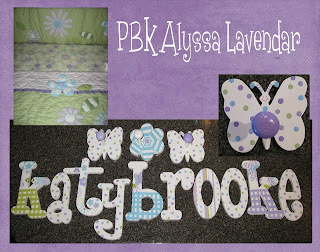 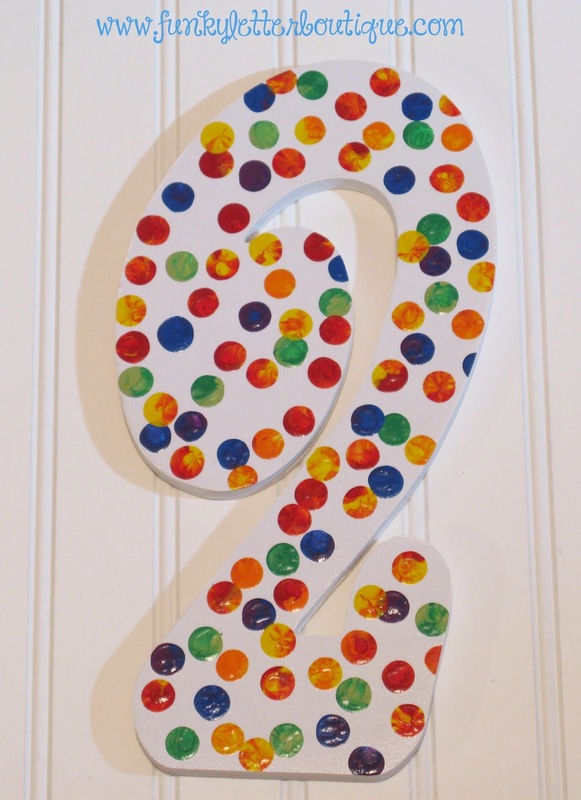 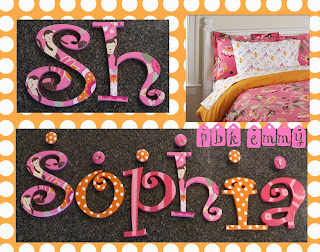 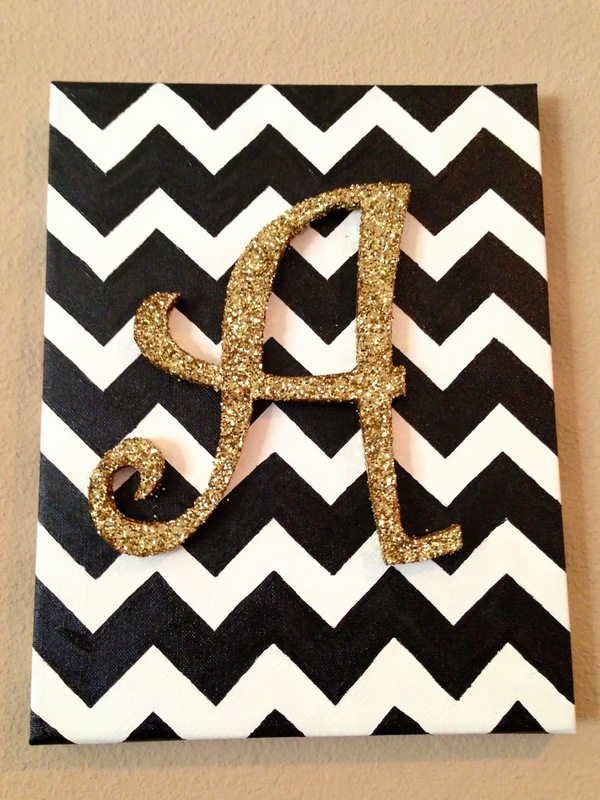 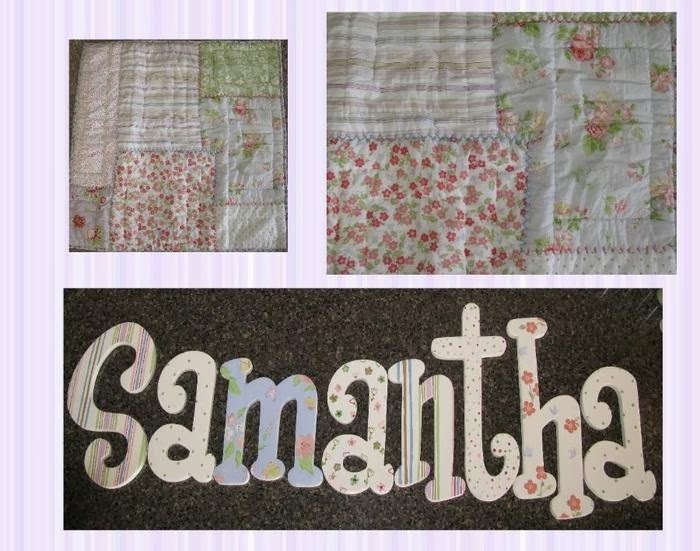 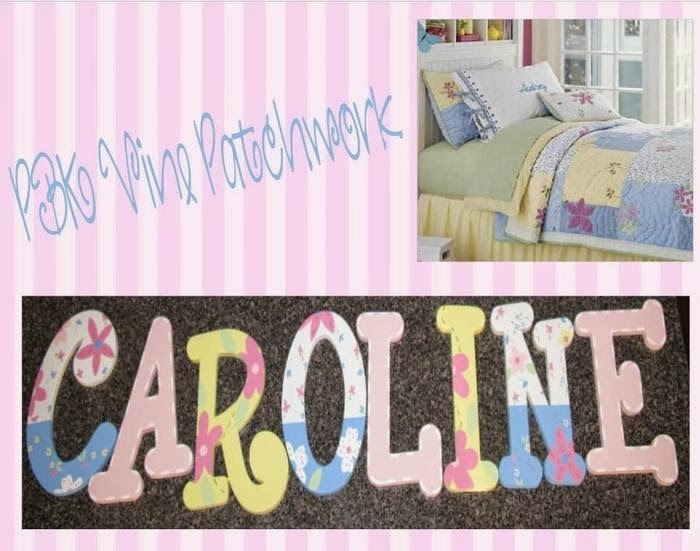 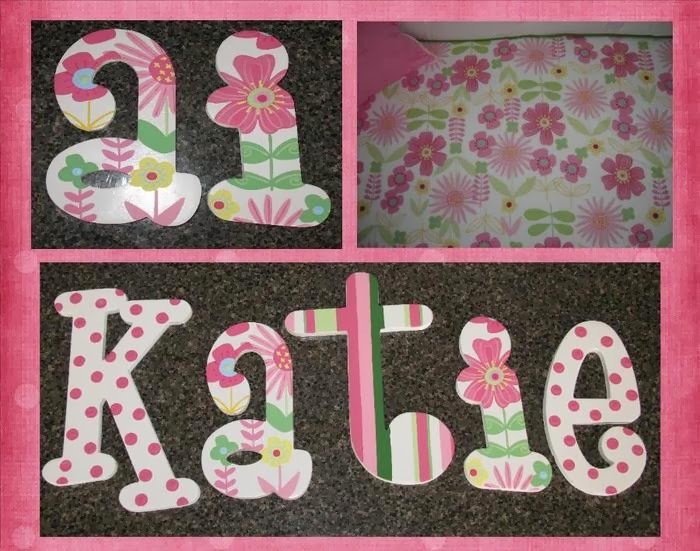 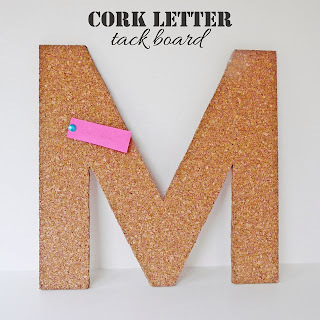 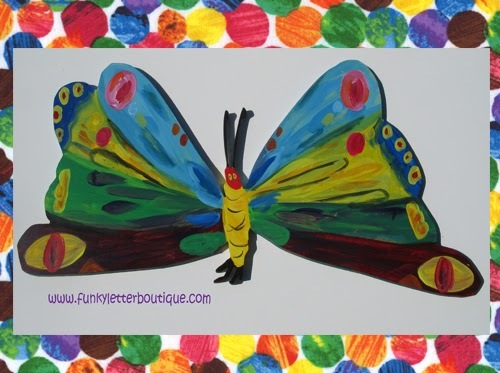 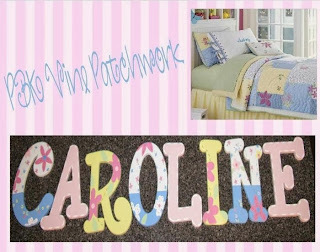 catch up on the funky letter boutique chat!